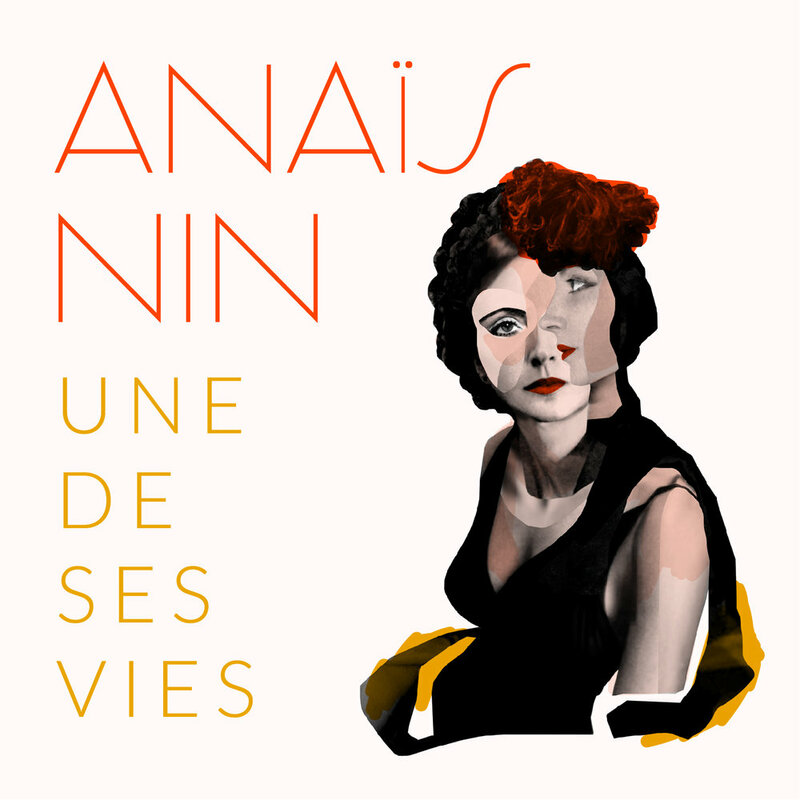 Wendy Beckett returned to the historic Athénée Theatre Louis–Jouvet in Paris to direct a reworking of her play ANAÏS NIN UNE DE SES VIES for a limited season in March 2019. Set mostly in 1930’s Paris when many artists converged on France in the hope of finding an aesthetic life and to escape the confines of their own morals and culture, this play traces the love triangle of Anais Nin, Henry Miller and his wife June. We witness the development of the author Nin who must navigate a difficult path if she is to succeed in her literary ambition. Anaïs Nin is a writer who sought emotional intimacy with her readers yet paradoxically created mystery.